Illness back for another year at Hotel Club Pineta, Marmaris? Holiday illness back for another season at Club Hotel Pineta? 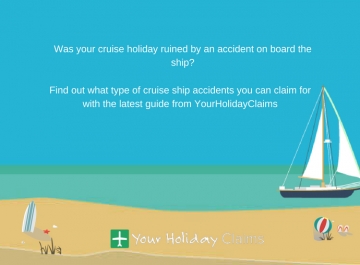 Holidaymakers are once again reporting to have suffered in outbreaks of illness at the three-star Club Hotel Pineta, Marmaris. Did illness ruin your stay at Club Hotel Pineta within the last three years? 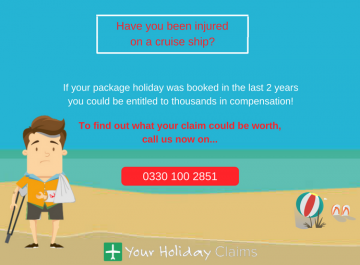 It is not too late to claim the compensation that is rightfully yours. 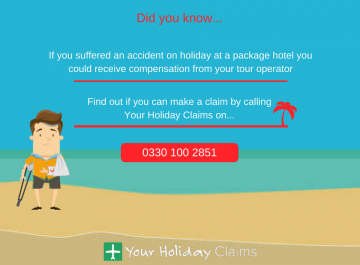 As long as your stay was booked as a package, the legal experts at Your Holiday Claims could help you recover anything between £770 – £43,890 in a successful no win no fee settlement. Our specialist solicitors have over 50 years experience in travel law to provide you with the highest standard of legal representation. Reports of emerging of yet more hard-earned holidays being ruined by on-going illness outbreaks at the 501 room resort, Club Hotel Pineta in Turkey. Review site TripAdvisor is now home to over 1,000 âpoorâ or âterribleâ commentaries with recent guests claiming to have suffered from food poisoning, ear infections and skin rashes during their stays. 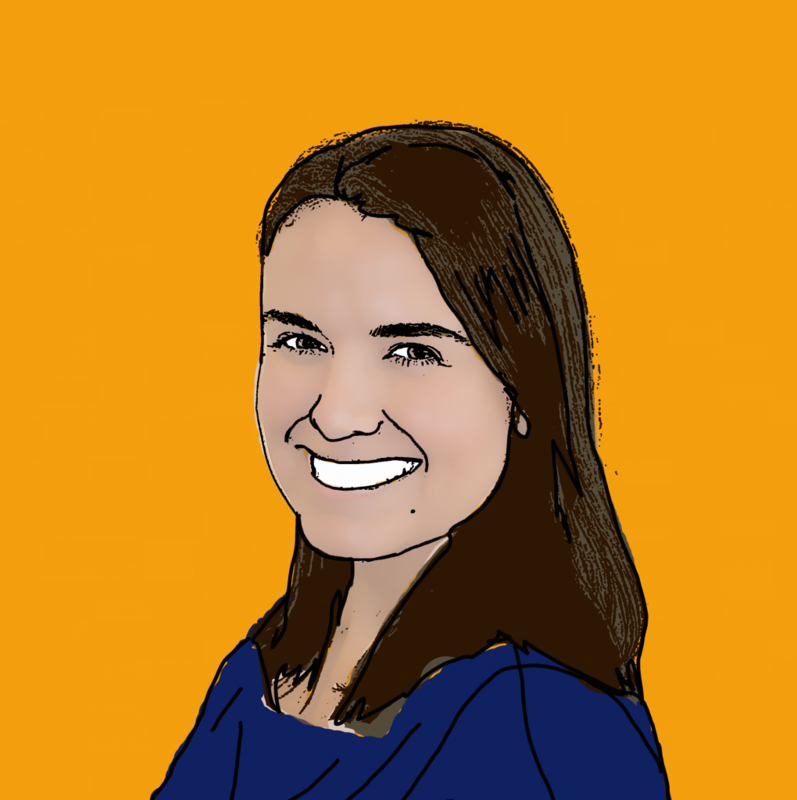 âWe ate there.. in the putrid .. hot .. sweaty … cat ridden … stinking… vile pig troff they call a restaurant only twice and on both occasions my daughter and I were Ill,â states an August 2016 hotel guest. 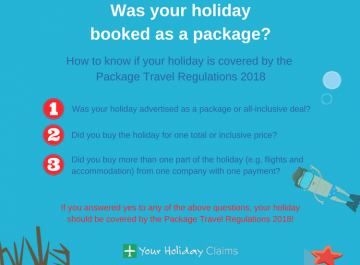 Another August 2016 holidaymaker labels the food on offer âhideousâ and claims that her family was left with no choice but to eat out throughout their holiday despite paying for the all-inclusive option. âThe foods put out half an hour before we were allowed in. Gave the cats a chance to prowl round. Even the salad was horrible and I presume not washed as it was covered in flies. Alarmingly, the concerned holidaymaker states that her children where among many who contracted ear infections and skin rashes from the hotel pool. 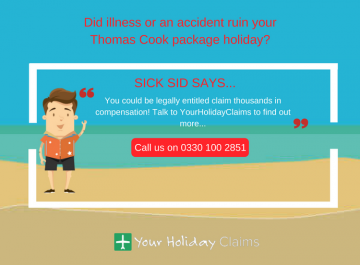 Your Holiday Claims regularly hear from and settle compensation cases for holidaymakers struck by illness in Turkey. 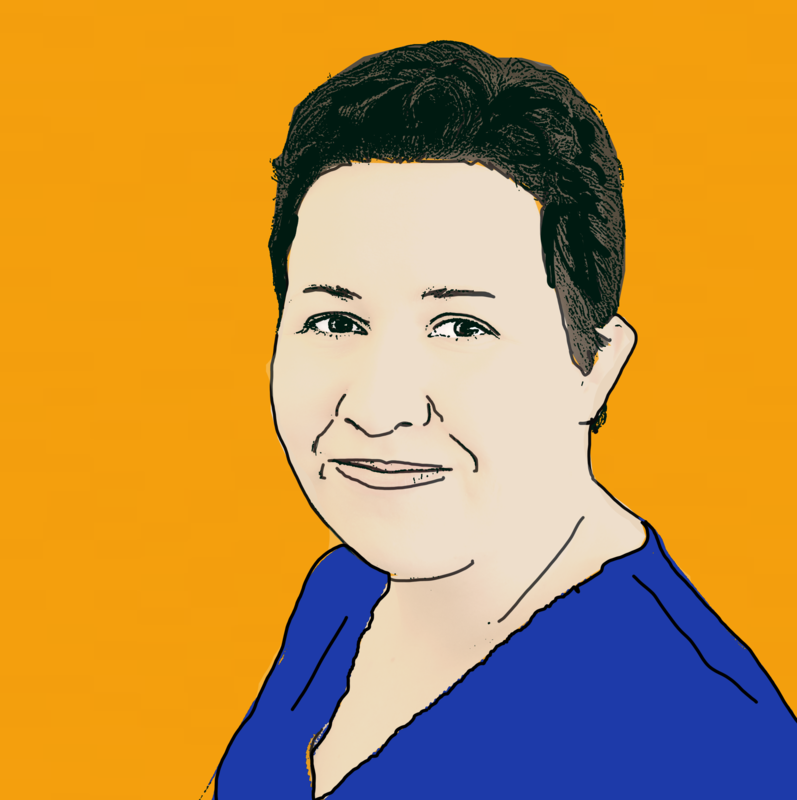 In one of our more recent successes, expert solicitor Sue Robinson helped a family from Leicester receive £3,500 after their Turkish trip was ruined by âuncontrollable vomitingâ and gastric illness. 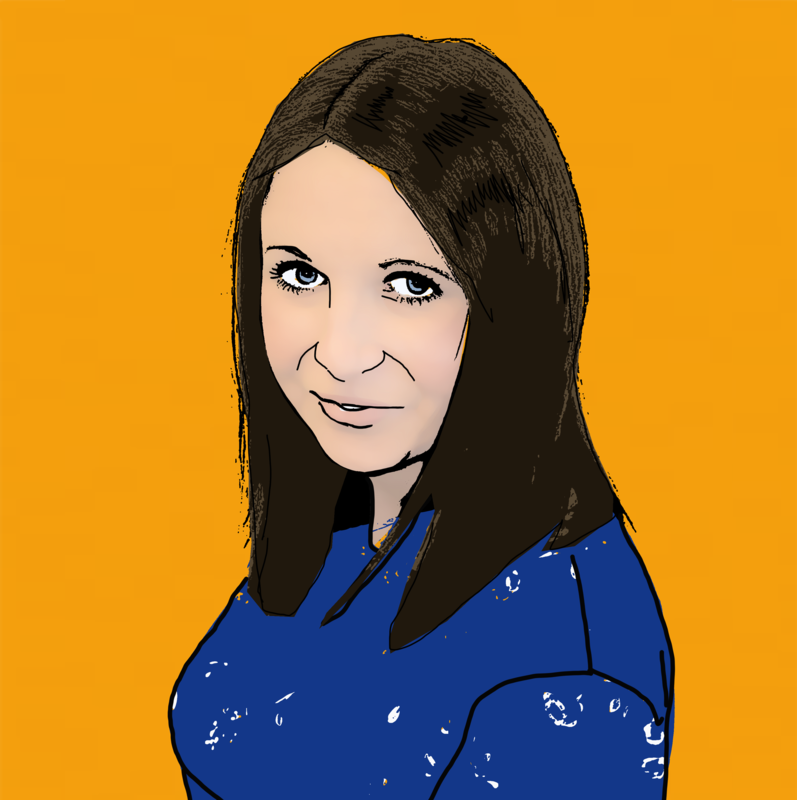 Commenting upon the latest reports of illness at Club Hotel Pineta, Sue said: âI am simply appalled that more holidaymakers have suffered from illness during stays at this hotel. 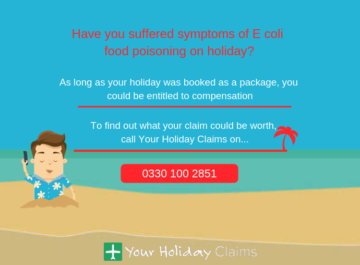 âFollowing outbreaks of illness in 2014 and 2015, we had hoped that the hotel would conduct a full and through investigation in order to safeguard guests â clearly, this has not happened. 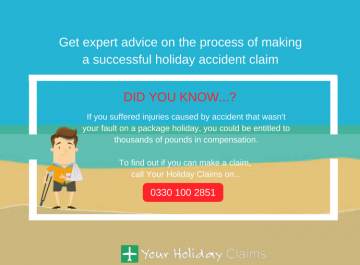 Your Holiday Claims are proud to be industry leaders and we pride ourselves on our unrivalled claim success rate. 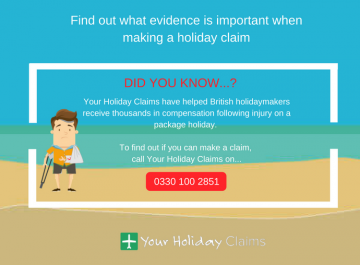 To date, we have helped British holidaymakers just like you, receive over £500,000 in total compensation following sickness stricken stays in Turkey. 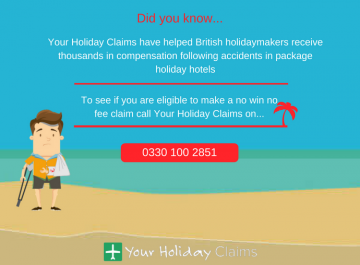 Call 0330 100 2851 now and start your no win no fee claim today. Or, simply complete the online contact form and a dedicated claims specialist will be in touch within 24 hours.